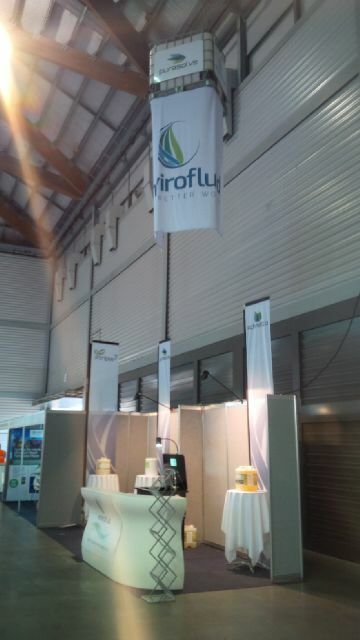 Envirofluid joined AIMEX again in bringing the mining industry a select range of cleaning and maintenance chemicals which decrease through-life operation costs. The vast knowledge in mining and the many years we have spent focused on this industry have resulted in ground breaking innovations which provide overall cost savings while improving mine efficiencies and providing safety advantages. 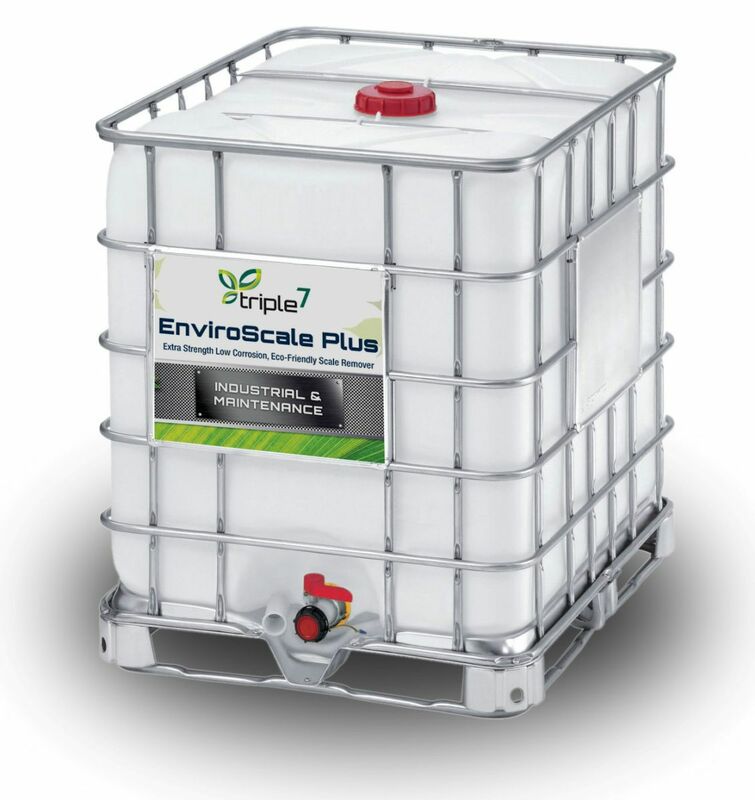 A powerful biobased descalant which deters corrosion and can be used insitu. 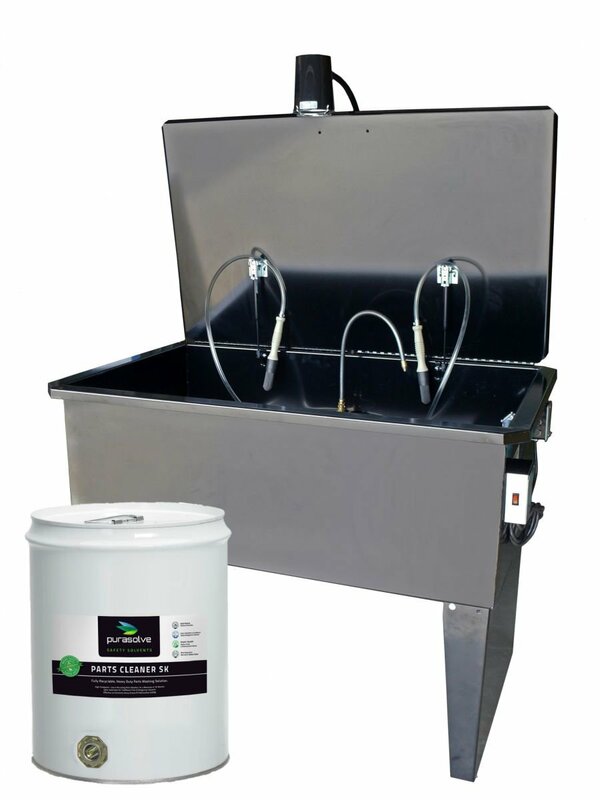 Purasolve Parts Washers and Cleaning Solvents which have superior cleaning results without the associated hazards and can be recycled and reused for a minimum of 18 months providing huge cost savings on servicing, waste disposal and chemical replacement. 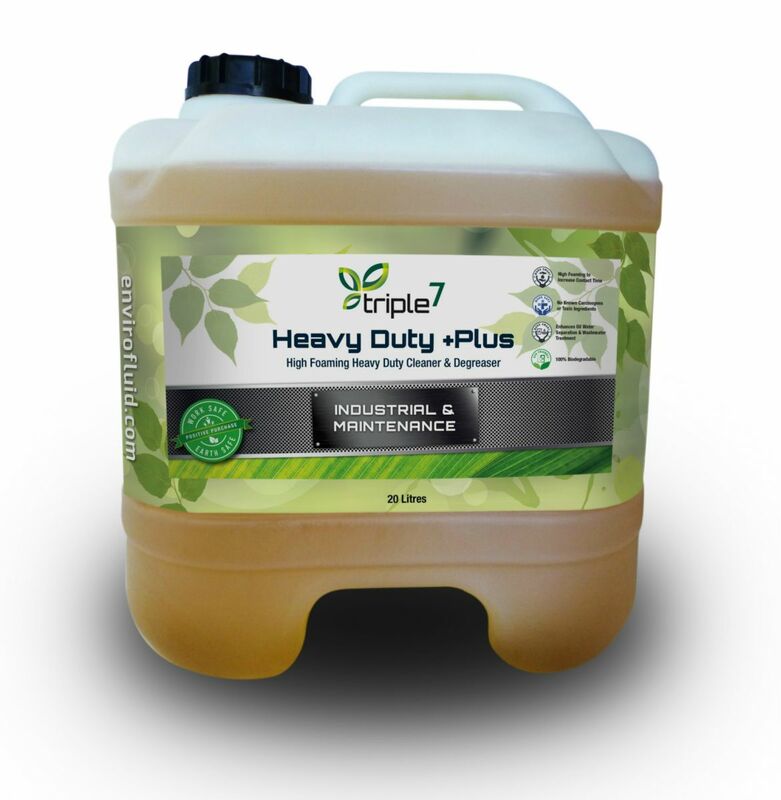 A powerful degreaser and wash down agent which aids oil water separation and water reuse.